All our products are made on-site to order and we dispatch same day. The silhouettes shown are a true representation of the end product. Any design with white lines has these engraved on the mirror. In all breeds, and a variety of colours. Available in all breeds and finishes. 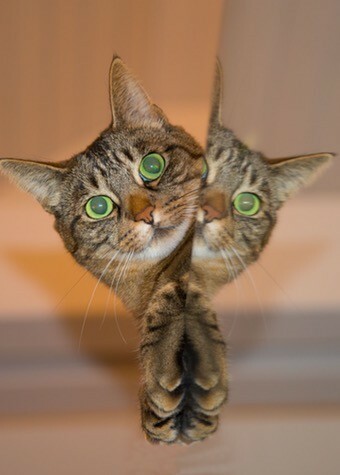 Pet Mirrors create pet themed acrylic mirrors of various shapes, sizes and colours. They are perfect for brightening up your home or the work place. We have cats, dogs, fish and lots of other quirky designs!